A Plea for the Constitution London, 1803. 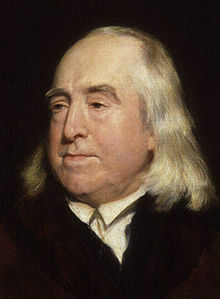 "Bentham, Jeremy," in Alumni Oxonienses: the Members of the University of Oxford, 1715-1886, by Joseph Foster, London: Parker and Co. (1888–1892) in 4 vols. "Bentham, Jeremy," in Dictionary of National Biography, London: Smith, Elder, & Co., (1885–1900) in 63 vols.